The Economics of Poverty (EOP) reviews past and present debates on poverty, in rich and poor countries. 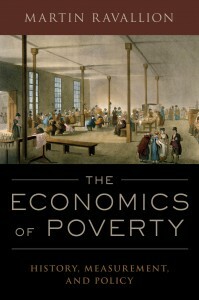 It provides an accessible synthesis of economic thinking on key questions: How is poverty measured? How much poverty is there? Why does poverty exist? What can be done to reduce and even eliminate it? EOP tries to provide both a global and historical perspective on thinking about poverty. While the bulk of the world’s poor live in the developing world, poverty remains a major concern in the rich world. The problem is global in relevance. It also has an important historical dimension given that today’s rich world was once as poor as today’s poor world. How that changed is an important development question in its own right. New to economics? EOP does not assume that readers know economics already. Those new to the subject get help along the way in understanding its concepts and methods. 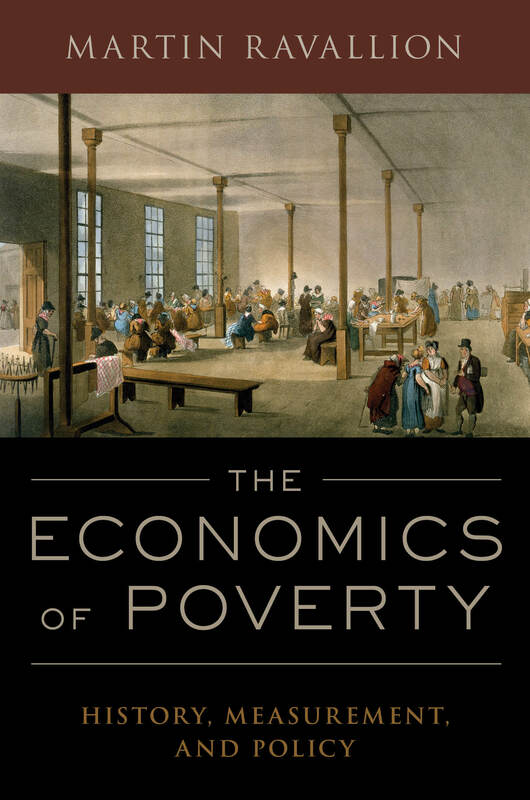 The book is also designed to serve readers who have studied economics before but wants to learn about its application to poverty and inequality. The value of economics lies in its relevance to real world problems, and here the problem of poverty is both the central focus and a vehicle for learning economics.